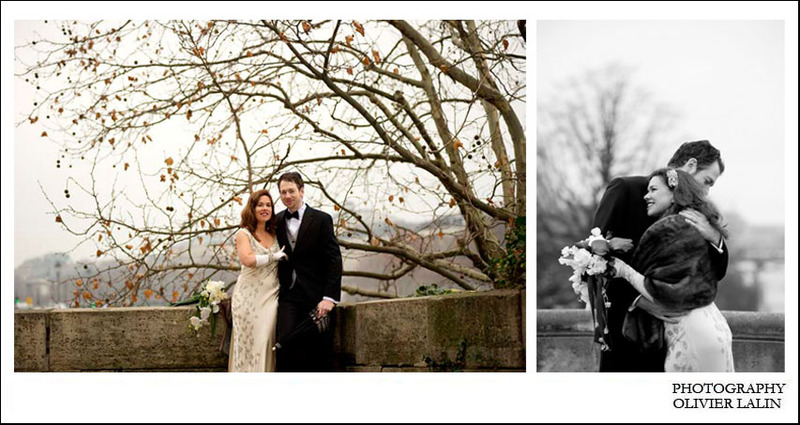 A Private photo session in Paris is a gorgeous way to celebrate a special occasion such as a wedding anniversary or simply the long lasting love that you have for each other. The city in the fall season is an iconic postcard. Every street corner has its marvels with history and romance. From the main landmarks such as the Eiffel tower or the place de la Concorde to a quaint destination such as a local cafe or a trendy neighborhood like the canal saint Martin, there are numerous gorgeous possible locations where one can have their love Portrait photo shoot done. 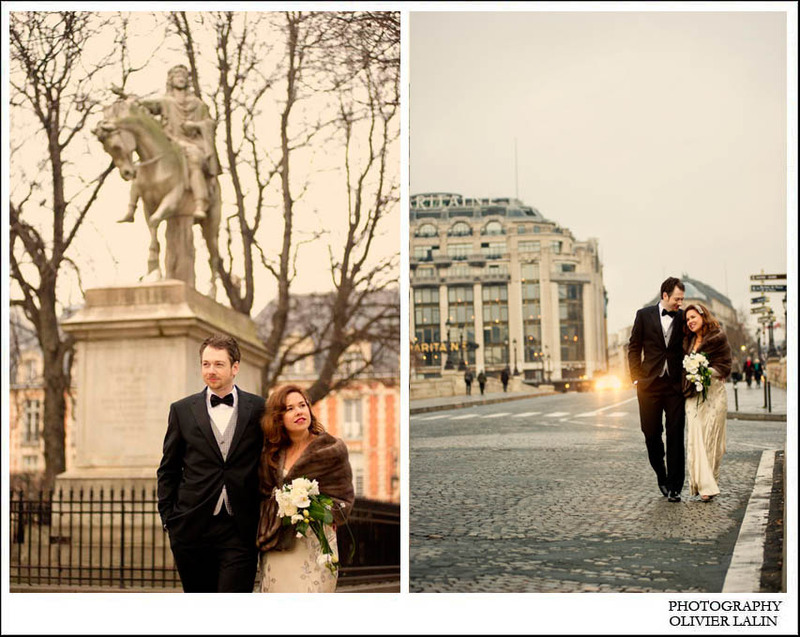 You will find our Paris private portrait session prices on our blog page. We do cater to every clients specifics with a few different packages. I would recommend a three hour photo package that will give us time to walk around the city and take some wonderful photos of the two of you from the place de la Concorde to the Louvres, the Seine, Palais Royal and so on. Having said that we propose smaller packages to fit everyones special needs. Do not hesitate to get back to us with any questions you may have. You will find our FAQ on our Private portrait page with a few answers to some of the questions you may have and we would be more then happy to answer any specific request that come to your mind. 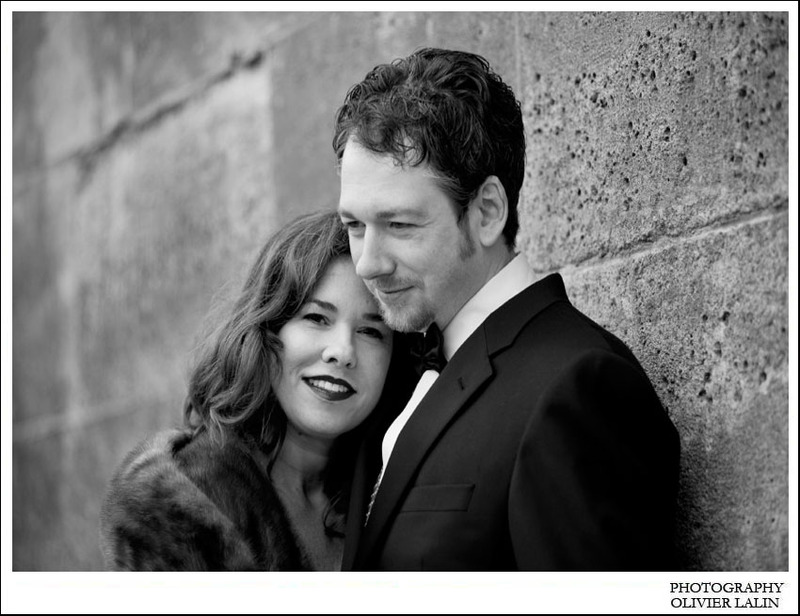 Our portrait photo sessions in Paris are a lot of fun to do. We will quickly make you feel at ease in front of our camera. Paris is the city for lovers and it is simply beautiful in the fall season.